Sleep has unfortunately taken a back seat to many of the other necessary and unnecessary aspects of our daily lives. The cruel irony is that that sleep is essential for our physical and mental well-being, meaning this widespread sleep deficit could end up being an “epidemic” leading to more serious health complications for millions of people worldwide. This sleep deficit appears to be particularly bad in the United Kingdom, where study after study continues to reveal the massive sleep debt that many Brits live with. The latest study about the British sleep deficit has revealed that the average Briton gets far below the recommended number of hours of sleep each night. 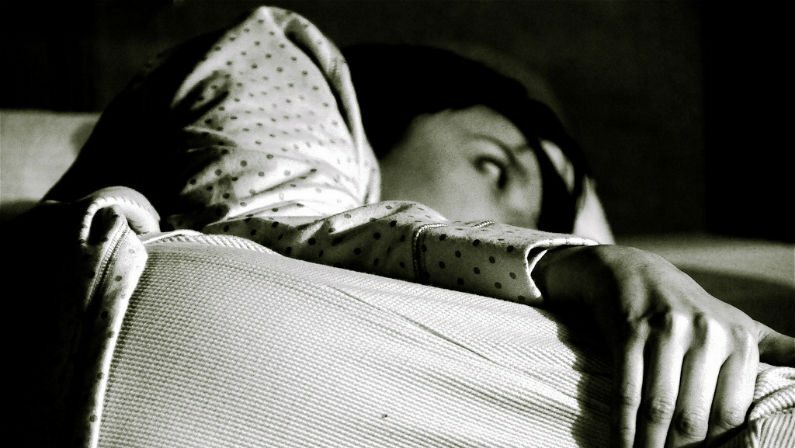 What’s to be done about this widespread sleep crisis? In a poll of 2,000 adults in the United Kingdom, it was found that the average Brit gets just six hours and 19 minutes of sleep each night. It’s widely accepted that eight hours should be the minimum amount of sleep, but most survey respondents said they only get that two nights a week, while 38% of participants admitted that they never get a full eight hours. Around 30% of respondents said they regularly fall asleep on public transportation or while reading, and almost half of all respondents reported feeling more emotional and having difficulties with concentrating due to lack of sleep. As usual, excessive screen time is cited as a factor, as well as lack of exercise and poor diets. Work stress is also often cited as a contributor to poor sleep health in the United Kingdom, but it’s not just adults who aren’t sleeping, though: a study earlier this year found that one in three primary school children in the U.K. don’t get enough sleep. Is this sleeplessness just part of the modern condition, or might we be on the verge of a turning point in public health where sleep might soon be prescribed as quickly as medicine is?